On Wednesday 6th December as part of this year’s FOCUS 2017 Conference, we hosted a seminar on how to be marketing ready for 2018. 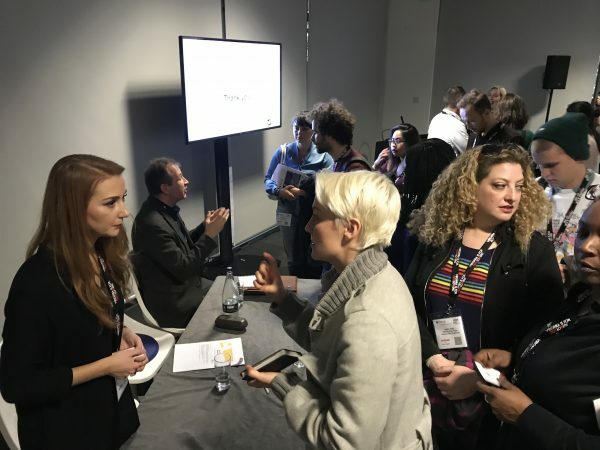 The session gave talks from two industry-marketing experts, with backgrounds in brands and agency new business. Tasmin Taylor is a freelance marketing guru known to many as the previous Head of Creative Communications at Jelly London, while Richard Morris is the Founding Partner of branding agency Whistlejacket, and former Regional Director at DDB London. Tasmin’s talk focused on how production companies market themselves. We work in a creative industry, and tend to be creative people, but when it comes to promoting our businesses we often stick to the more traditional paths and separate the missions of marketing and sales within our teams. This is counter-productive. Marketing encourages leads, builds relationships and creates a presence and personality for a company. Once marketing has done this, Sales/business reps are able to close leads and solidify personal relationships. A really great example is email marketing – if you’re sending out email campaigns, it is vital that Sales reps follow up with the people that engaged and interacted with the content. Use analytics like this to your advantage. Building your online presence as a brand and how to do this was also central to the talk. Many companies totally disregard social media or rather just use it as a platform to shout about work – which is also important, but as creative companies, we can do so much more. Remember your posts don’t need to always be 100% relevant to your specific clients and their needs – creating content based on popular hashtags, trending movements and fun international dates can help you gain far more online influence, which in turn brings brand awareness and organically creates new business opportunities. Our second speaker, Richard Morris, focused on how we work directly with the client. Using the analogy of the ‘Stanley Matthews Final’ (where Matthews created 3 goals for his teammates to bring them back from a 1-3 deficit in the second half) Richard explored how the success of a new business team lies in the opportunities they create for their teams, but it isn’t their job to close the deals. Another top tip from Richard was being upfront with discussions about money. Ask outright what the budget is. If they tell you they don’t have one yet, come back to them with a figure more than healthy enough for you to get the job done well. If they tell you that looks about right – great! More likely they’ll assert that it’s far too high, from which you can work with them to figure out what number would make them feel more comfortable. Finally, you need to be able to, not only listen to what your client wants but in your second meeting, repeat the desires they voiced previously back to them. It may sound over-simplified but for the client, hearing you say their words back to them (some even verbatim), reassures them that you really were listening and grasp their aims. 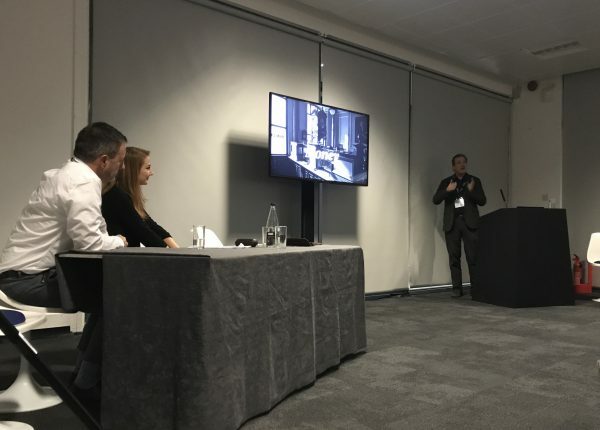 After the success of our ‘Be Marketing Ready’ event at FOCUS 2017 we hope to be returning again to next years conference with fresh new ideas and information for our members. 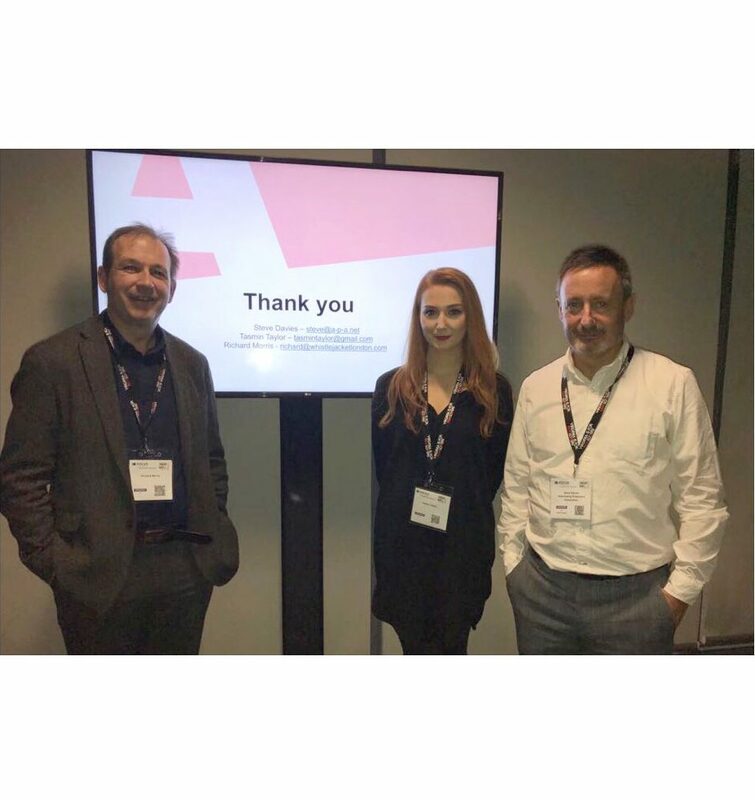 In the meantime, a big thank you to both Tasmin Taylor and Richard Morris for their marketing insights and to the team at FOCUS that helped put the event together.